Every year, Facebook holds their F8 conference for developers. This is where they announce what’s to come with the social network. This conference is mostly intended for Facebook developers, but some of their announcements are applicable to the general public. This year, their main focus is mobile and putting people first. How many times have you logged, or tried to login, to an app only to be forced to provide your login information? Last year Facebook separated read and publish permissions to allow control over what an app could share on your behalf. Apps could no longer require you to give them the right to publish to all your friends prior to signing in to the app. So now, whenever you login with Facebook, you will see this dialogue. You’ll be able to share, line by line, what you want to share. Sorry, no word on when this will be available just yet. Soon, app developers will be able to make people feel more comfortable (sit back relax, and sign into our app) to sign into apps. Apps used to be able to share friends’ data too. Not anymore! 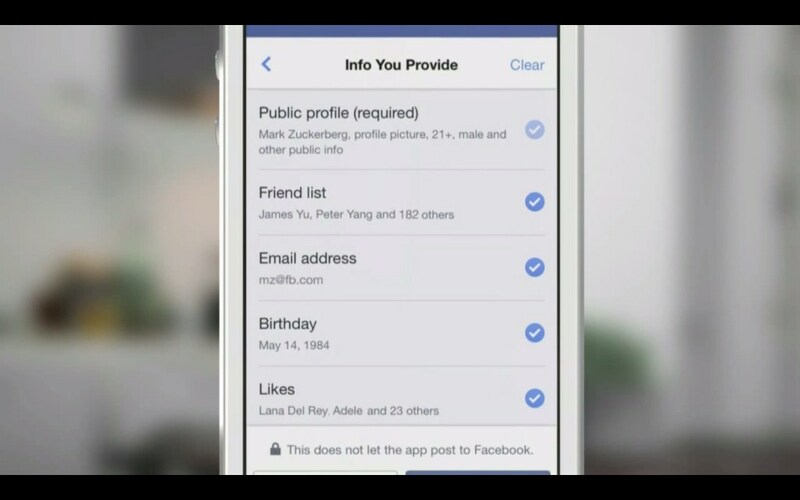 Each individual user will have to give permission to what data they share. You will have more power and control over what information is shared. 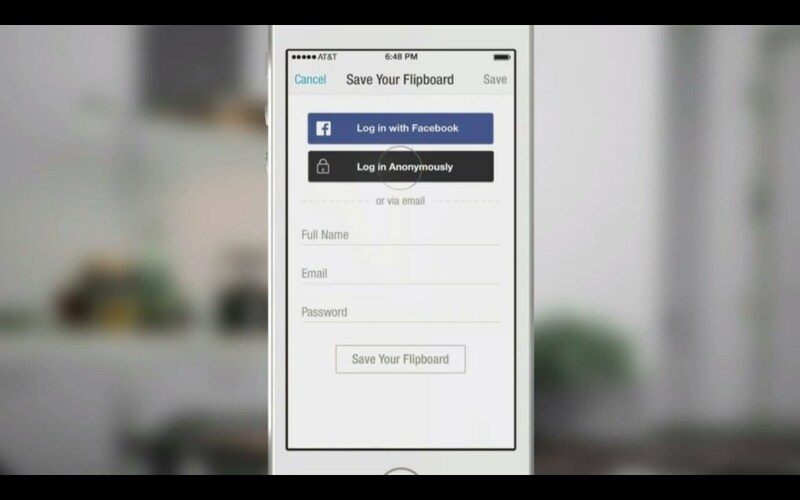 In addition to controlling what information you share, Facebook announced the anonymous login. If you don’t want the app to know who you are yet, you still want a streamlined experience of what the app can over. This gives you a hassle free way to experience an app. You’ll have the option of providing login information once you feel more comfortable with the app. The goal with these two new login tools is to get people more comfortable using apps. The more comfortable you are, the more often you use it. 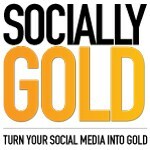 The more often you use it, the more ads Facebook can show you and the more money they can make. People first yes, but money is a close second.